I’m a little bit old school when it comes to reading. I can’t read on a screen. 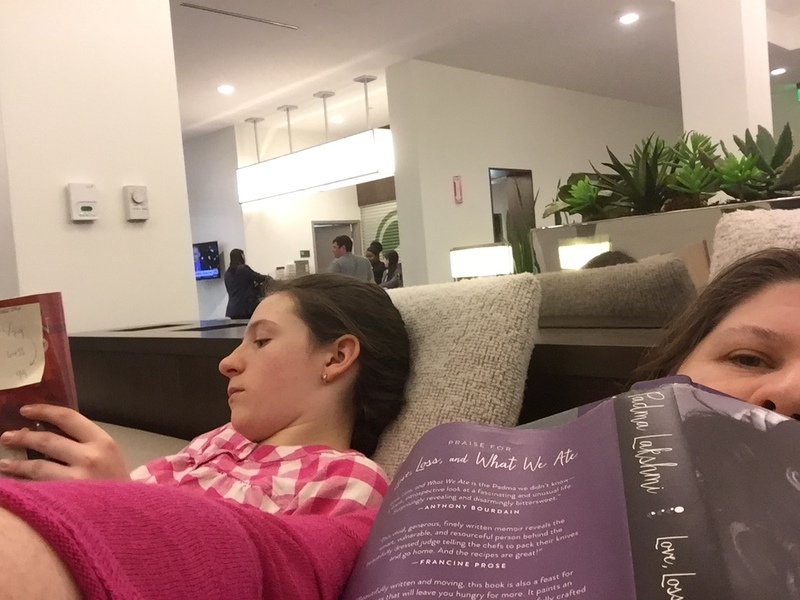 I need a book and I will always carry a heavy book with me on each trip to avoid reading on a screen. On the other hand when it comes to tech in the home I am embracing it more and more for my own family. As I do, I have had my eyes opened about how tech in the home can be a life changing thing for those with any kinds of special needs. Some of it is by working with Xfinity, but most of it is actually just because we experiment with different technology in the home a little more each year. All eyes on Anne. Anne Edmonson is mom to Jake and Product Marketing Manager at Xfinity. 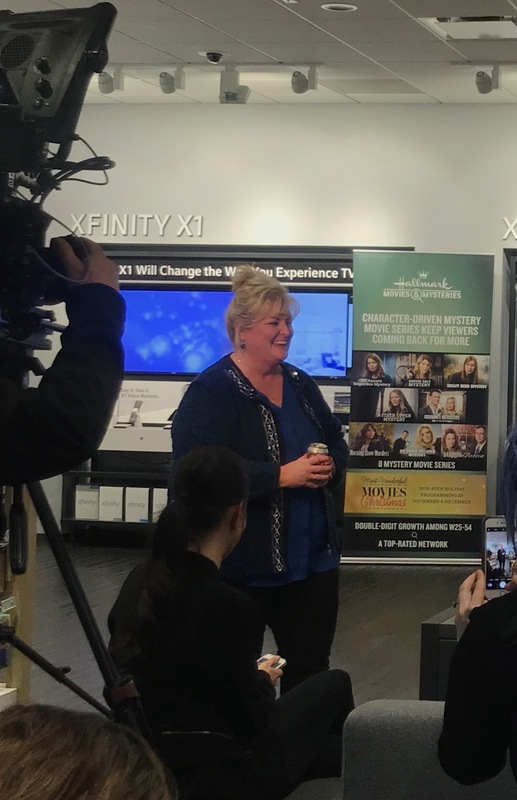 This week I was invited to an event at Xfinity in Framingham for their kick off of Autism Awareness Month. One of the staff members, Anne Edmondson, has an adult son with autism. Anne and Jake share their story of how Xfinity Home technology helped them in a way that dramatically changed both of their lives. At home we have installed a few smart light bulbs and I’ve since learned that you can have them connected to a smart device so that if an alarm goes off or a timer that you have set goes off, you can have the light flash. I love that idea. It is perfect for those who can’t hear or can’t hear well, or even great for mothers with sleeping babies who need to set a silent timer. I’ve mentioned before how Xfinity Home can be used for families to help with giving parents and children peace of mind. I am excited about the endless possibilities for how families can use smart homes not just as a luxury but as an accommodation. 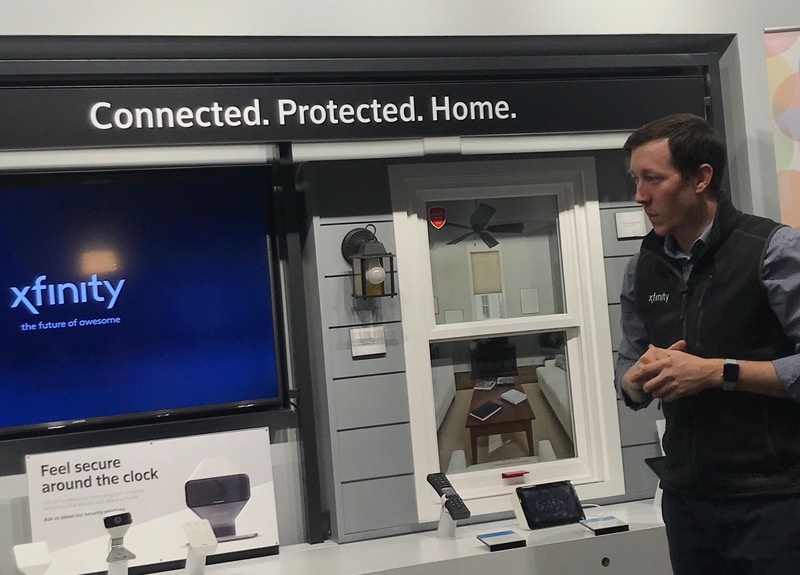 I have friends who are taking on the role of parenting aging parents and I think a lot of the Xfinity Home technology can be used to make that job a little bit easier as well. If you are not sure what you want to try and where you want to start, I suggest you go to the Xfinity store near you. You can take a look at all the options and different integrations and start as small and basic as you like.